Amazon Instant Video is available now on Windows, Mac, Android, iOS, PlayStation 3/4, Xbox 360, Wii and more. You can enjoy movies and TV shows on different platforms. More amazingly, Amazon Prime members are able to stream more than 40000 movies and TV episodes for free. Many people tend to record fantastic Amazon videos to their Android devices like the latest Samsung Galaxy S7, Huawei MateBook, etc for playback offline. As an awesome streaming video recorder, Any Video Converter Ultimate will be highly recommended to record Amazon Videos to Android. Any Video Converter Ultimate is an efficient and powerful online video recording program, with which you can easily capture streaming videos from Hulu, Metacafe, NetFlix, YouTube, Blockbuster, iTunes, Vimeo, MySpace, Amazon etc. It is also available to record anything on the screen including media player windows, protected iTunes rental video, rental DVD movies, online video web pages, rectangular/freehand regions, desktop activities even the full screen. Step 1 : Install and Run Any Video Converter Ultimate. 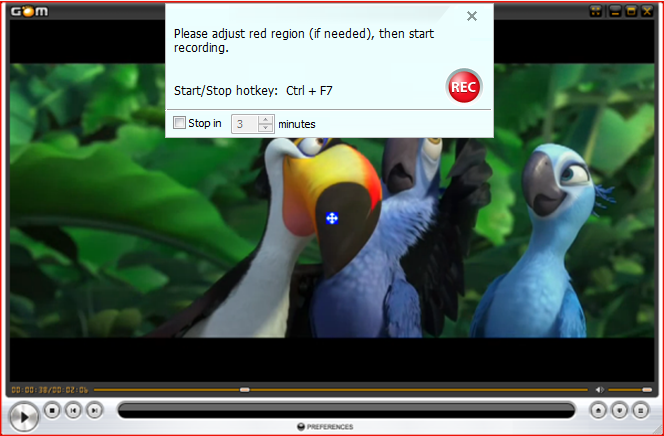 Step 2 : Click Record Video button to capture streaming Amazon videos. 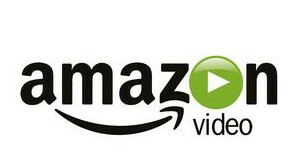 Click the Record Video button to start record online videos from Amazon on your screen. Play the video from Amazon you want to record, the program can detect the recording area automatically and mark it with red rectangle. You can also click on select manually button for adjusting the wanted area to create your own video tutorial. Step 4 : Start to record Amazon videos.